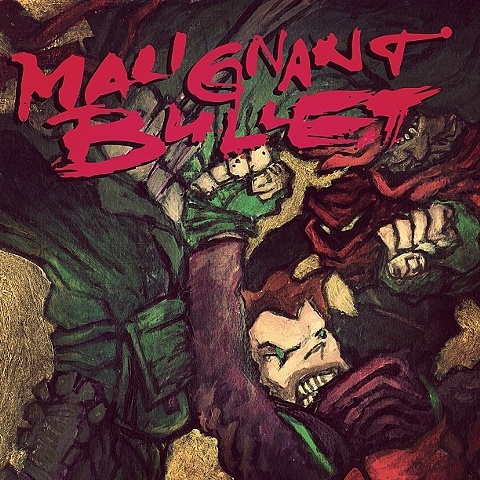 Malignant Bullet shows a slightly older Rex Ganon (The Indestructible Man) as a reluctant former soldier. He's taken a job as a "equipment recovery specialist" a sort of gun-for-hire that scans recent conflict areas and collects lost or dropped government munitions. With him as usual is Vaughn, who despite his failing eye sight, is not so keen to avoid conflict. Together they inadvertently step into a hot combat zone and begin engaging an enemy far stronger and more organized than anyone realizes. Will Rex's ode to do no (permanent) harm be tested? Does Vaughn's itchy trigger finger get them in trouble? Pick up Book 1 and see for yourself...no seriously, I am not going to tell you!